A new study conducted by the Insurance Institute for Highway Safety (IIHS) revealed that the smallest, cheapest cars are also those with the highest death rates. IIHS looked at the sales volume of vehicles from 2008 - 2011 model years and found that the Kia Rio, Nissan Versa and the Hyundai Accent are also the most risky to drive when in a serious accident. These vehicles had a high driver death rate per 1 million registered vehicles. For the Rio, it was 149 deaths per 1 million over the study period, 2009 - 2012. For the Nissan Versa, it had 130 fatalities. The Hyundai Accent four-door had 120. IIHS spokesman Russ Rader stated that cost wasn’t a big factor. He added that this study showed that greater mass makes a difference in the physics of a crash. For example, if the compartment stays intact during a crash, which it’s more likely to in larger vehicles, then the seat belts and airbags could serve their purpose. Despite this, Rader also said that cars have made big improvements when it comes to car safety features, like rear view cameras, side air bags and blind spot warning systems. Before, a small car like the 1997 Dodge Neon, just collapsed in a crash test. So, even if small cars aren’t as safe as a larger car, they have made improvements. 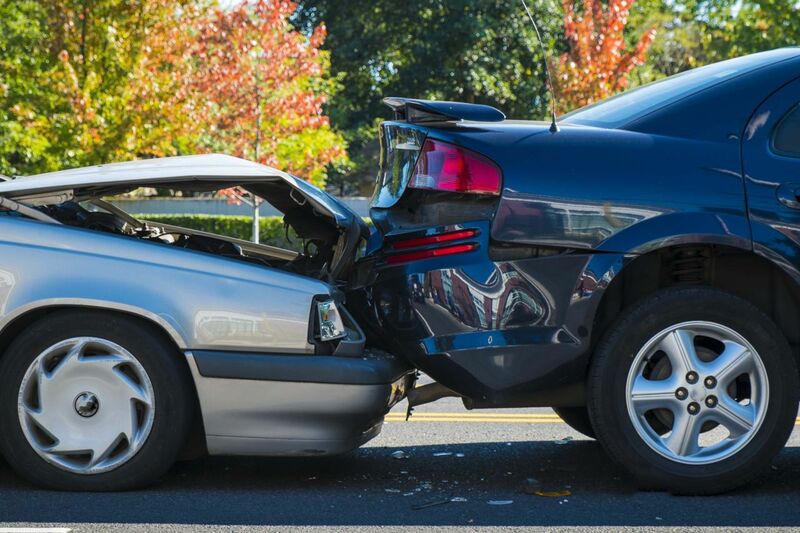 According to IIHS, the likelihood of crash death varies among these vehicle types according to size. Crash forces are most likely higher in small or lighter vehicles which have less structure and size to absorb the crash energy. People in lighter vehicles have a disadvantage in collisions with heavier vehicles. However, there are drivers who prefer small cars. If you are among those, it pays to note a few shopping reminders, especially if the person using the car is a young driver. Small cars are the practical choice for basic commuting and running errands. Compact cars are better today than they were years ago. Now they have trunk space and taller roofs giving you more breathing room. If you’re going to buy a small car, make sure you get a car that has the safety features you need and that’s in your price range. It’s also important to think about what is important to you with your car. Is it the driving experience, the fuel economy or luggage space? As a Kentucky Accident Attorney, I suggest that you think about these factors when you’re thinking about buying a small car. You need to spend time on looking into models that could give passengers more protection in the event of a crash. Hopefully an accident never happens, but if one does, you want a car that will help protect you and your passengers.